You were born to be real, not perfect. You're here to be you, not what someone else wants you to be. 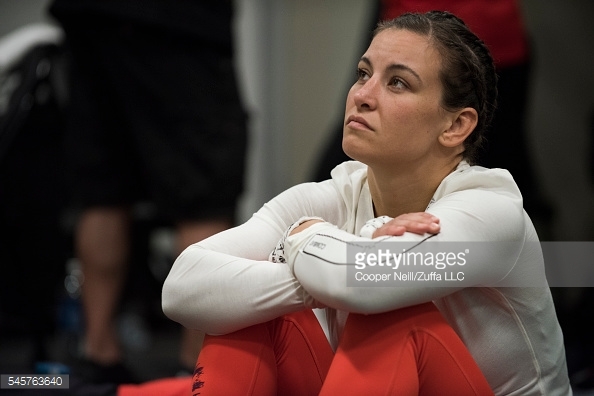 Stand up for yourself, look them in the eyes and say "Don't Judge me until you know me, don't underestimate me until you have challenged me and don't talk about me until you have talked with me." 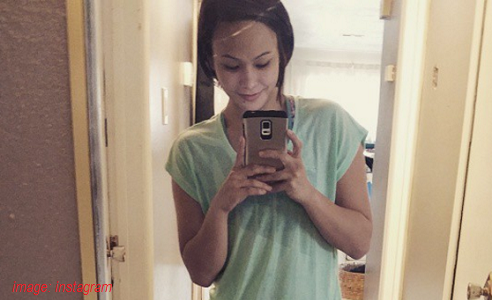 What The Hottest MMA Female Fighters Do on Christmas? 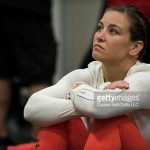 Miesha Tate UnRetire with UFC Featherweight Division?